Business schools compete with each other but they also co-operate. The Association of MBAs is an international, non-profit organisation that promotes the MBA degree. 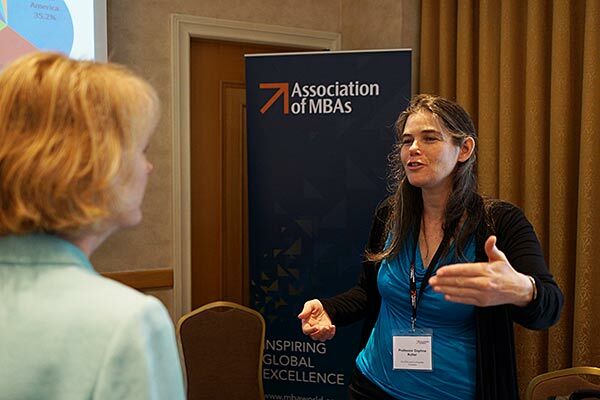 The organisation works closely with business school and arranges both global and regional conferences that let people from business schools come together and discuss how MBA programmes can be further improved. 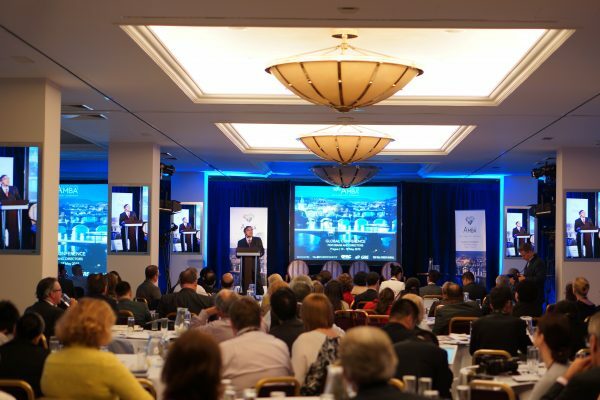 This year’s global conference was held in Warsaw, Poland. New developments were discussed, e.g. 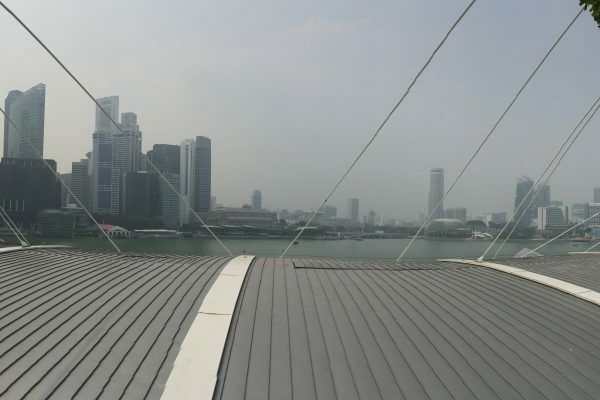 virtual learning, emerging markets and co-operation between business schools. At this conference, iPads were used instead of binders. 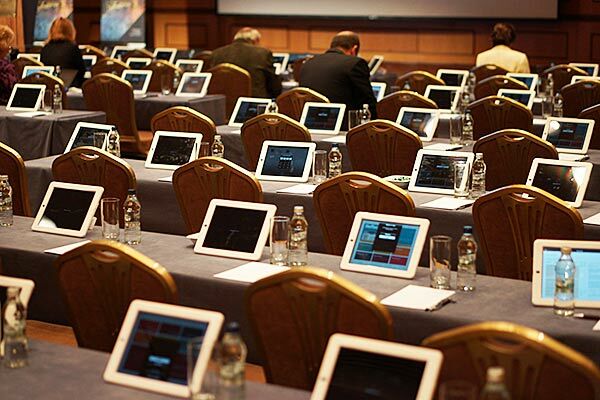 All presentations were available on the devices. The iPads were connected through a wireless network and allowed the participants to give feedback during the sessions. Virtual learning and Massive Open On-line Courses (MOOCs) were discussed. Coursera is one MOOC provider founded by Stanford professors. Here, Prof. Daphne Koller (co-CEO and co-founder) explains the advantages of MOOCs.